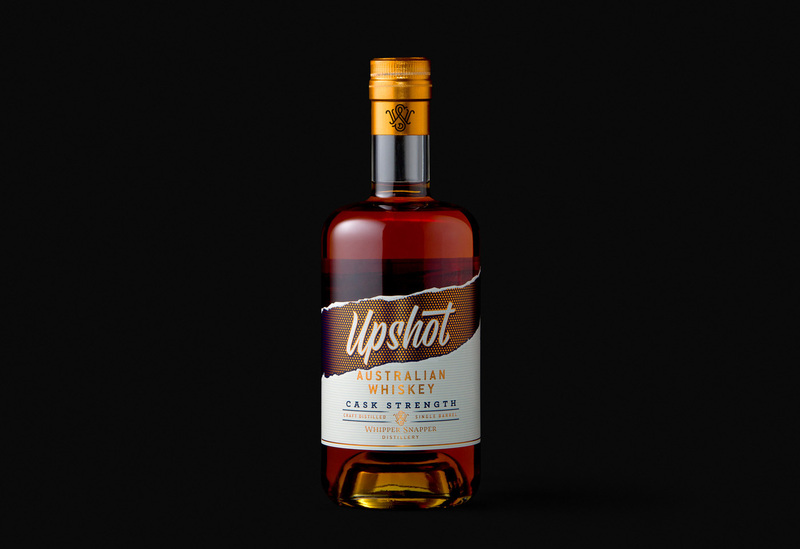 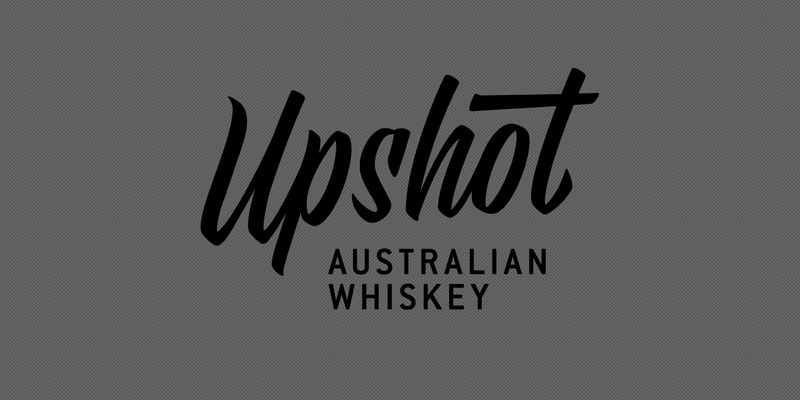 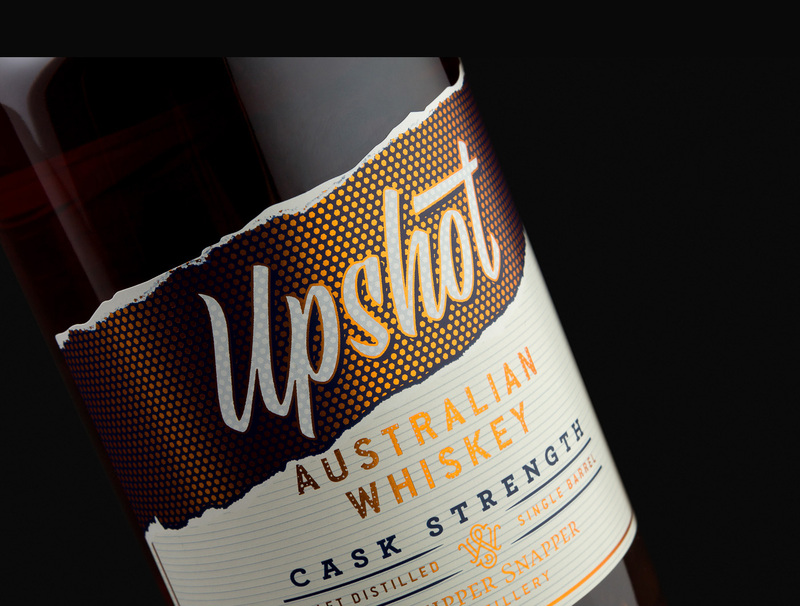 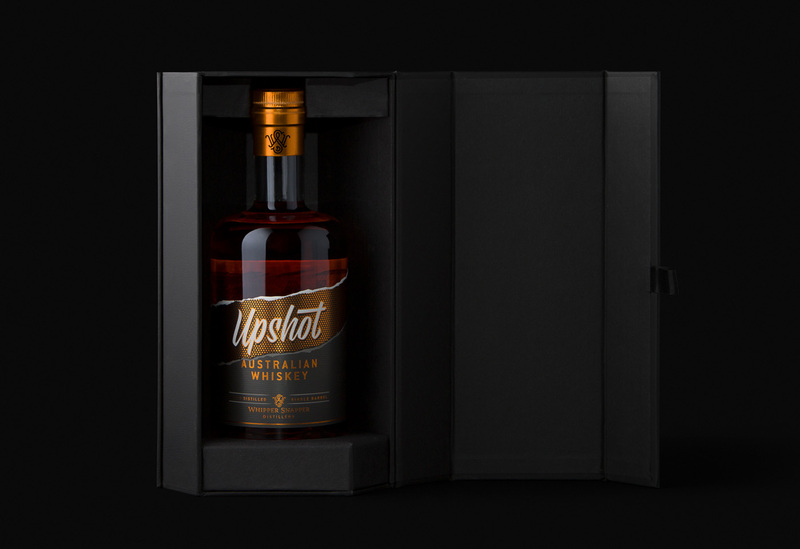 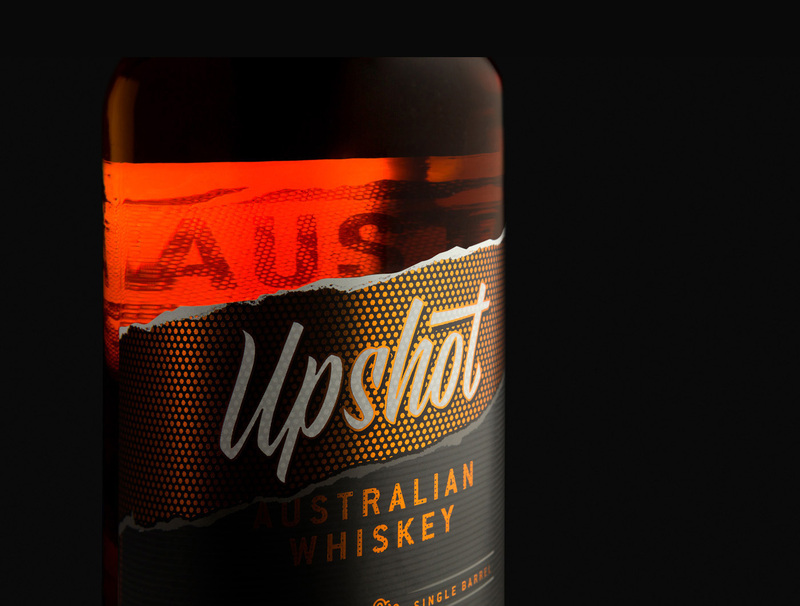 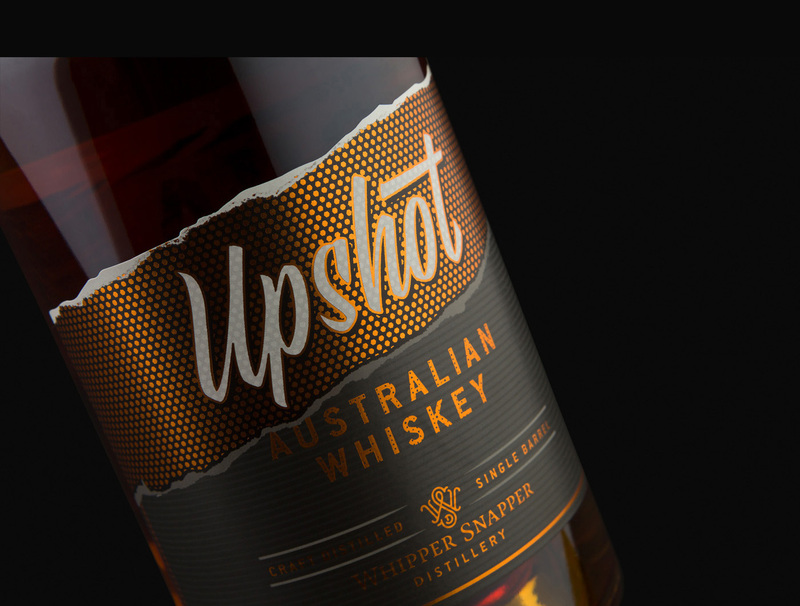 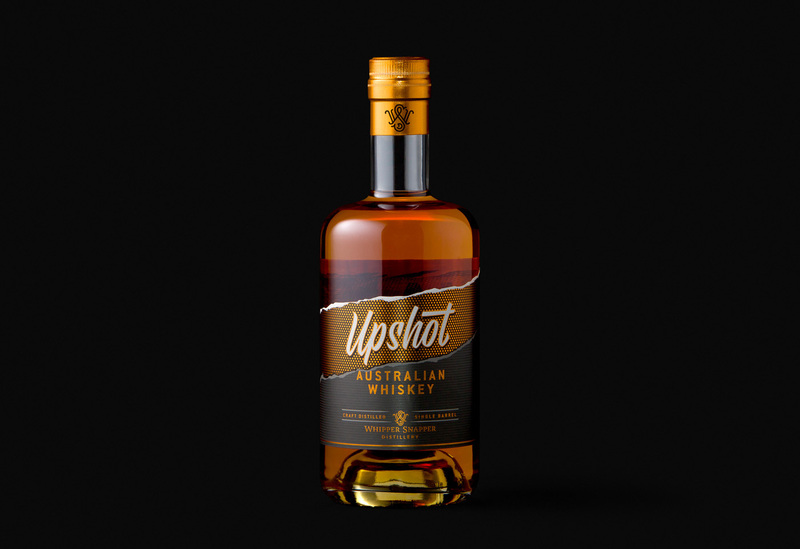 Upshot Whiskey is the signature product of Whipper Snapper Distillery. 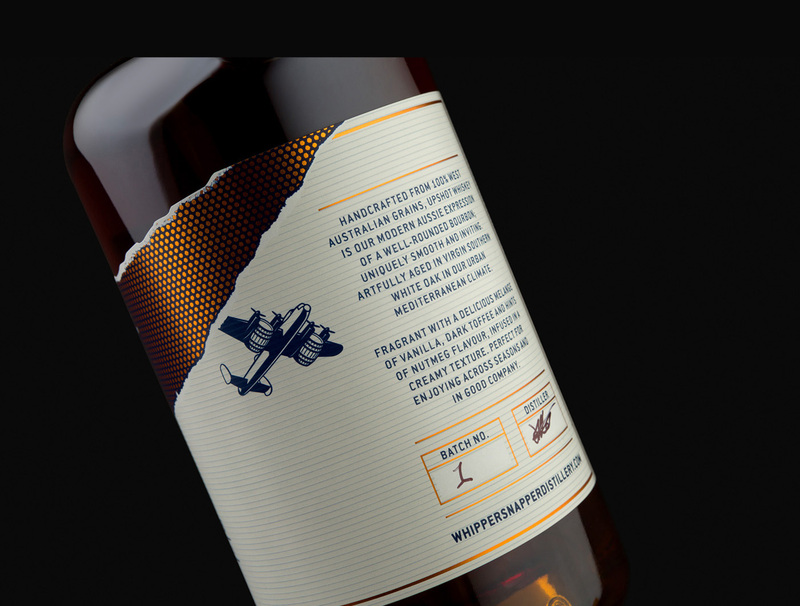 The concept drew inspiration from the urban surrounds of the distillery, referencing textures of the city such as the layering and rips of paste-up gig posters. 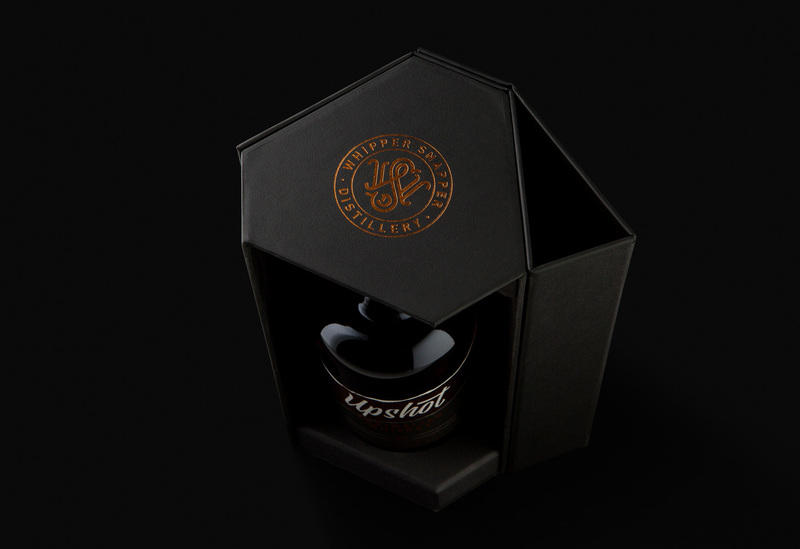 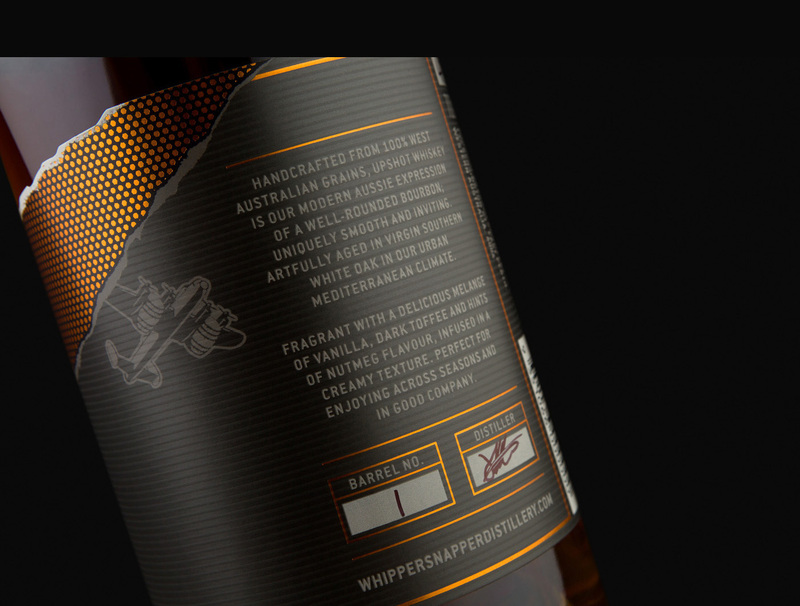 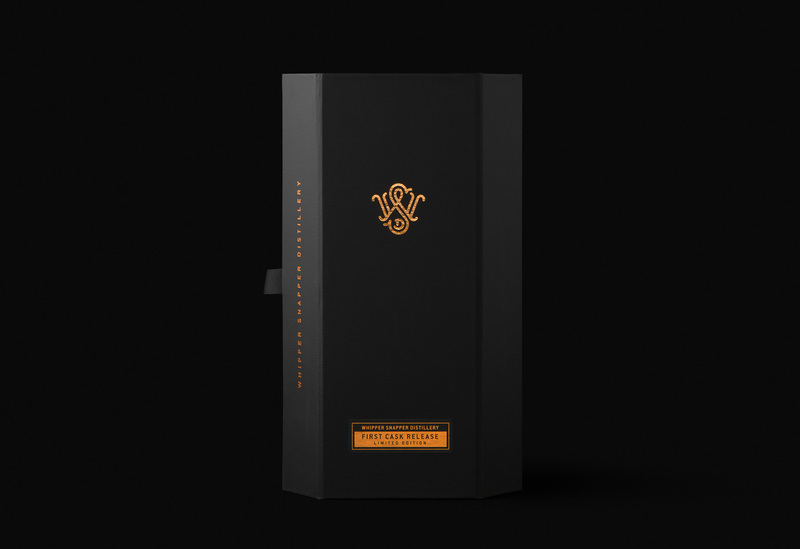 The “1st Cask Release” bottles included the design of a bespoke box and print collateral.